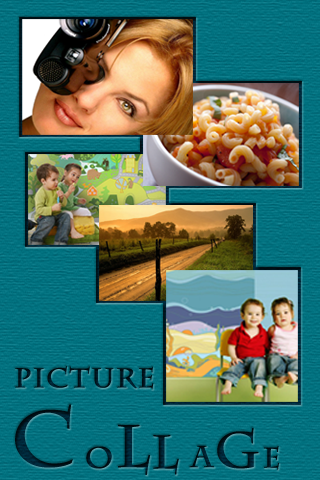 Make a collage of all your selected pictures into one. You can move, rotate and change the size of the pictures within the collage. You can save the collage or share it by email or MMS (once it's saved in the gallery of pictures).